Full Moon in Capricorn: Who Will Take the Responsibility? 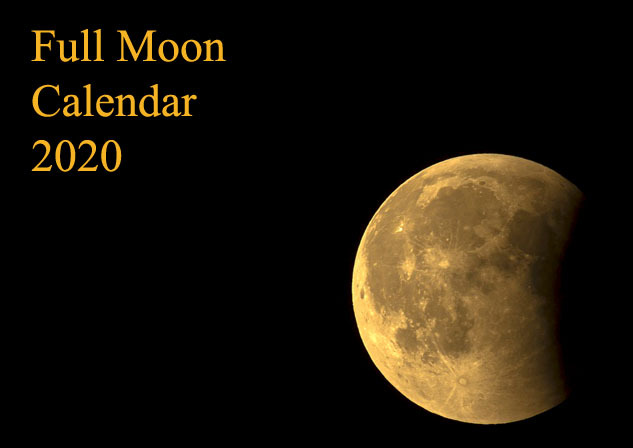 This year, the Full Moon in Capricorn (Sun in Cancer opposite Moon in Capricorn) occurs on June 28th. With the Full Moon in Capricorn, the most important thing is to take responsibility for your actions, but also for your words and, sometimes, even for your thoughts. Being responsible means keeping your promises and honouring commitments that you’ve made. It is essential not to blame anyone else for your own mistakes. It is easier to blame others but, if you choose to do so, you cannot identify what went wrong. Or, without rectifying your mistakes, personal development is not possible. There is a Hindu story in India… The oldest book on the life of Rama is written by Balmik. Balmik was a robber, thief, murderer — everything that you can conceive of he had done. That was his only profession. Uneducated but a tremendously powerful man, just on the highway he would be waiting for people, and anybody who was caught had to give everything; otherwise he was finished. Balmik’s family was living in luxury — he was bringing so much every day. One day it happened that one beautiful saint, Narda, who was always carrying his ektara — a simple musical instrument, with only one string, that had become his symbol — singing and playing on his ektara he was passing, and Balmik caught hold of him. But he was still singing and playing on his ektara. Narda said, „I will be here. Don’t be worried, you can just tie me to the tree so I cannot escape.” He was tied to the tree and Balmik rushed to his home and asked his wife. His wife said, „I have nothing to do with your responsibilities. It is your responsibility to feed your wife; how you do it I have no concern for.” And the same was the response of everybody. After a few months Narda came back and he was surprised: Balmik was sitting there under the tree. Narda had been his whole life repeating the name of Rama, the Hindu God, but nothing like this had happened to him. Balmik was surrounded by an aura of light. Just going close to him you felt a tremendous silence, a great rejoicing. 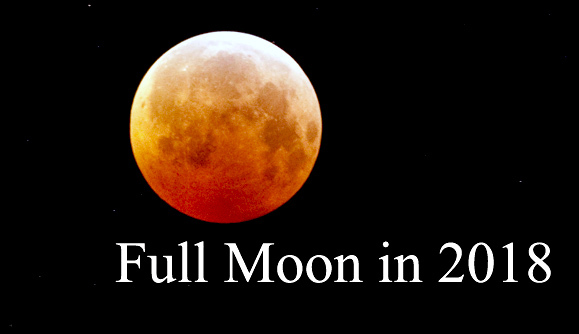 The next Full Moon is the Full Moon in Aquarius (Sun in Leo opposite Moon in Aquarius), on July 27th, 2018. Until then, there is a New Moon in Cancer (Sun conjunct Moon in Cancer), on July 13th. 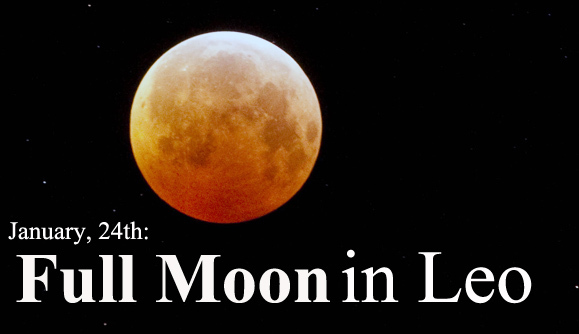 January, 24th: Full Moon in Leo – Be Original, Be Creative! 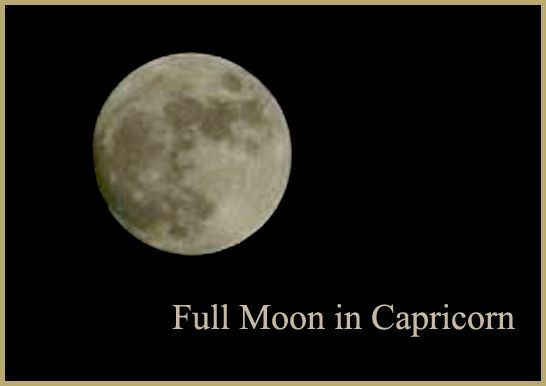 Share the post "Full Moon in Capricorn: Who Will Take the Responsibility?"